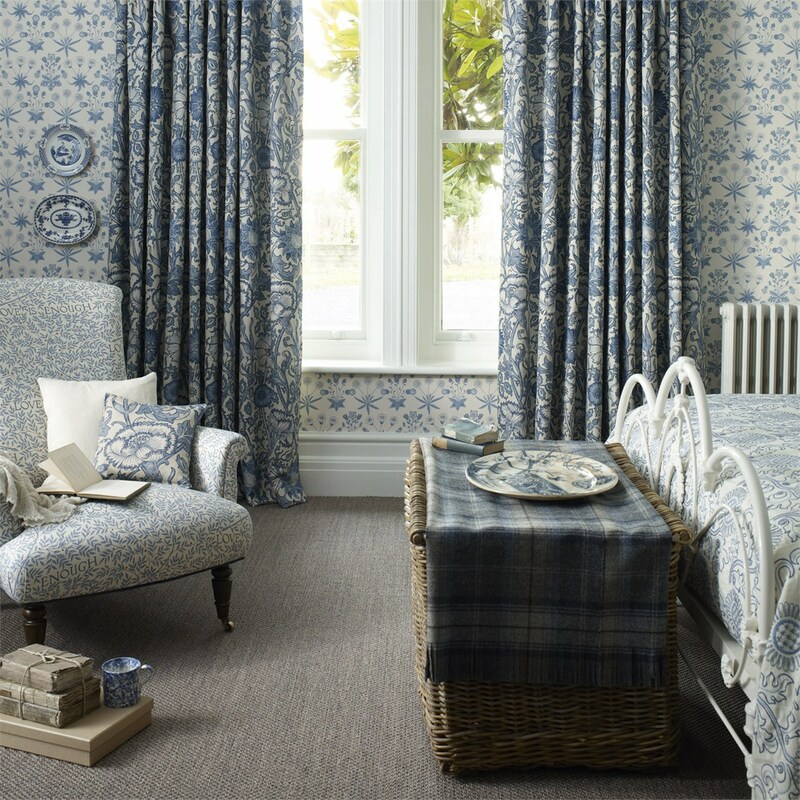 Curtain Room is Birmingham's main supplier of William Morris Fabrics, Prints and Wallpapers. 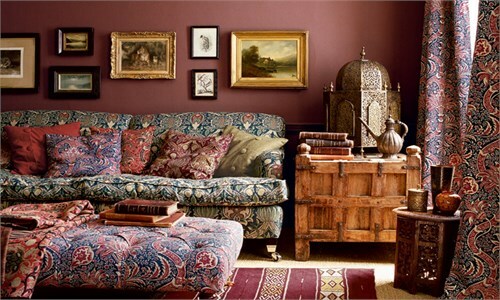 Driven by his boundless enthusiasm, the output of the company was prolific and encompassed all the decorative arts. He is perhaps best known for his wallpaper and fabric designs but he also designed and made embroideries, tapestries and stained-glass, reviving many of the traditional arts which had been swept away by industrialisation. Before he mastered each craft, he learnt every stage of the hand making process and understood his materials thoroughly so that he could get the best results and teach others. 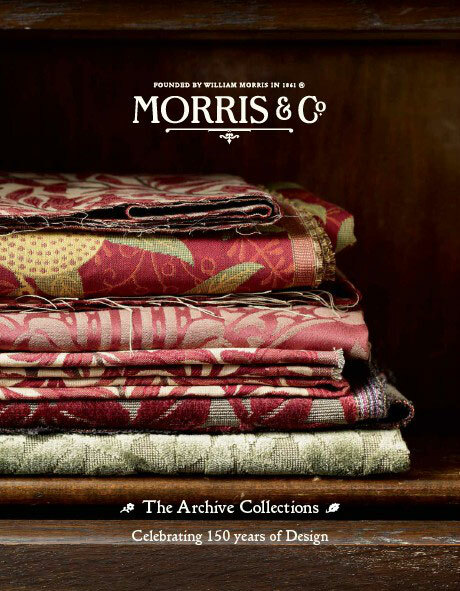 Over the next 150 years, Morris & Co. enjoyed long periods of exponential growth but also suffered significant downturns from poor direction and the turbulent years of the First and Second World Wars. Some of the stories behind the history are told here but this is by no means an exhaustive account. We bring you an overview of the origins, achievements and landmark events that have taken place. 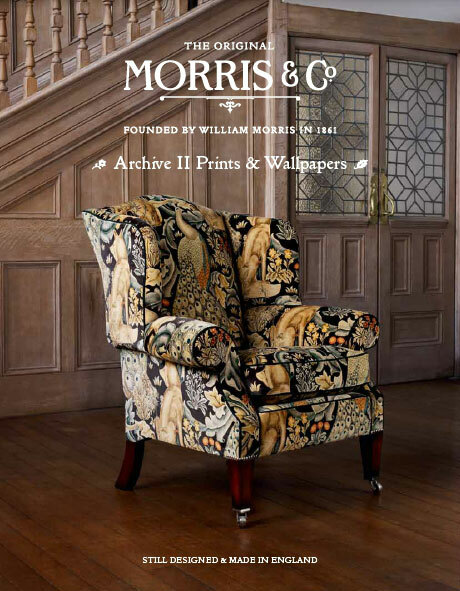 At the bottom of this page we have provided Further Reading to direct you to just some of the publications and resources on this expansive and fascinating subject, and the life and times of William Morris. 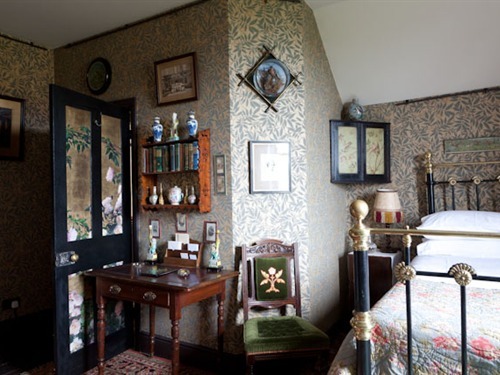 Following this, in Places to Visit, we have identified beautiful and inspiring houses decorated in original Morris & Co. furnishings and decorative art where you can learn about the people who followed his principles on interior design and shared his passion, or were in his immediate circle and influenced his work and ideas. 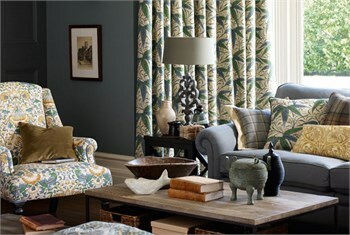 Once you find what you like please come give us a call or a visit so we can give you a quote.